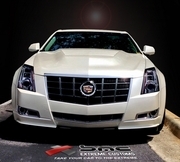 BMC Extreme Customs offers the latest and best aftermarket parts and accessories for your car and truck. As a car enthusiast, you know what auto accessories you want...or maybe you need a place to start. 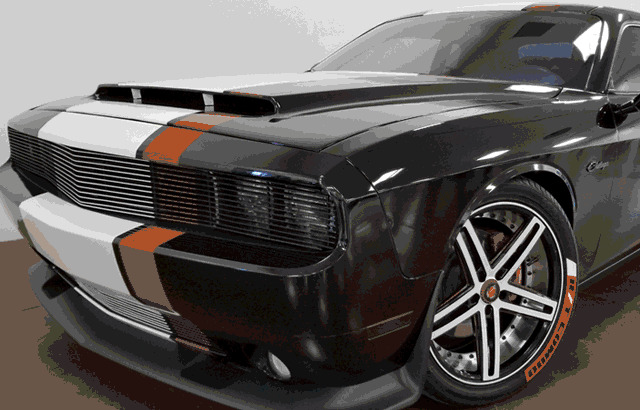 Body Kits, spoilers, graphics, grilles, hoods, Ram Air Hoods, lights, wheels, exhausts, tonneau covers; these are just some of the after market auto parts we've offer to style your ride. Leaping even greater forward, BMC has taken the driver's seat on creating our own brand of awesome hoods and body kit designs for popular American muscle cars such as the Dodge Charger and Challenger, Ford Mustang, Chevrolet Camaro, Cadillac CTS-V. No car is left out as we even have designed an aggressive ram air hood for the fuel efficient Cruze. We work closely with well known manufacturers including RKSport ,Vis, T-Rex, Seibon, Shelby, Oracle Lights, APM Automotive, Trufiber, and many others to provide you with up to date, high quality aftermarket products that you can enjoy for years. Your personal car and truck customization is what we aim for with our extreme attention to detail, design ideas and new product creations. Don�t see what you want? Have an idea you would want to come to life? Give us a call or email and together we can take your ride to the extreme. Want to become a dealer to sell some of the great products BMC offers? Simply fill out the Dealer Application Form and either fax, email or mail back to us along with your business registration.